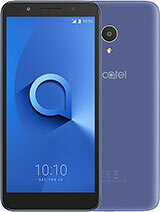 RV, 03 Oct 2014dependes it's roughly 8500 to 9000 pesosHey bro, i bought my C9 last week at SM fairview alcatel store, And it only cost P6999.00 due to last last week's price markdown. When I saw the price of C9 was cut by P1000.00, i immediately withdrew money frm my atm then i tested the handset first then, seal the deal. 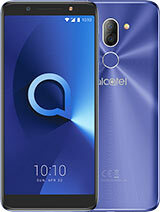 If c9 is to be compared to zenfone5, in terms of processing spd, zenfone victors, but when it comes to endurance, Alcatel c9. I know this things because i own a zenfone 5 as well. 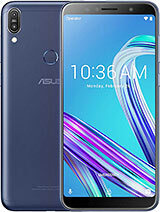 to be honest, I dont know why I purchased C9, the fact that I already have zenfone 5. maybe i got attracted to its physical features... coz if u were to ask me, it looks like a candy bar. And btw, If ur planning to buy zenfone 5, it can be upgrade to kitkat, I did update my firmware yesterday, and it was a success, but you have to go through 2 updates before u can proceed to kitkat update. AnonD-312693, 26 Sep 2014im using this phone for a month got this under plan600 from sun cell. 7047d has hidden feature... moreHi can you tell me what do u mean when u said u modified the phone. changed the camera to sony experia and music player to walkman. how did u do that? 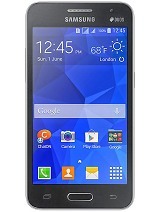 AnonD-312693, 26 Sep 2014by the way if you will get this phone at sun cellular. and the agent suggest you if you like s... moreHi, I just want to ask if what did you do to make you battery last for 2-3 days? 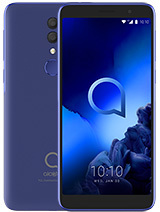 I just have this C9 last month so I want to know more about it. thank ! 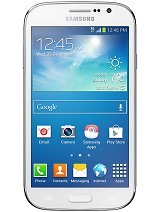 I just got this phone for plan 600 yes! anonymously, 02 Oct 2014How can I she send a song by Bluetooth ?please answer mego to your file manager and cselect s song thst you would like to send. johnlloyd, 30 Sep 2014Screen shot press power botton and volume up Thank you for giving info on how to screenshot using this phone.. 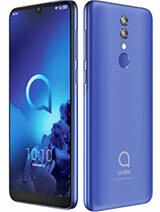 Anyone knows how to screenshot something using this phone? 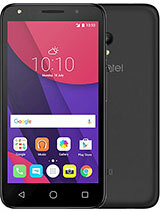 They offered me Sam core2 but i refused when i went to Sun cell.. after 2 days they contact me via sms and informed that the pop c9 is available.. So try to wait..
AnonD-312693, 26 Sep 2014im using this phone for a month got this under plan600 from sun cell. 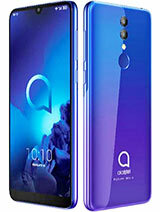 7047d has hidden feature... moreby the way if you will get this phone at sun cellular. 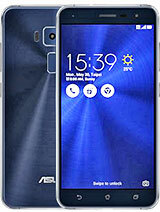 and the agent suggest you if you like starmbile s2 never get that phone. i have an agent friend in sm moa branch and told me that brand/model had a bad feedback from customers. if they told you that they dont have stocks on C9 just get the sim and wait for the unit. i waited only 4days before the stocks arrived. My pop C9 encountered hang up, only white appear on the screen, somebody help me how to resolve the problem? my C9 7047E encountered sudden hang up, only plane white appear on the screen, somebody help how to resolve the problem?